Not sure why but this is one of my favorite vehicles. 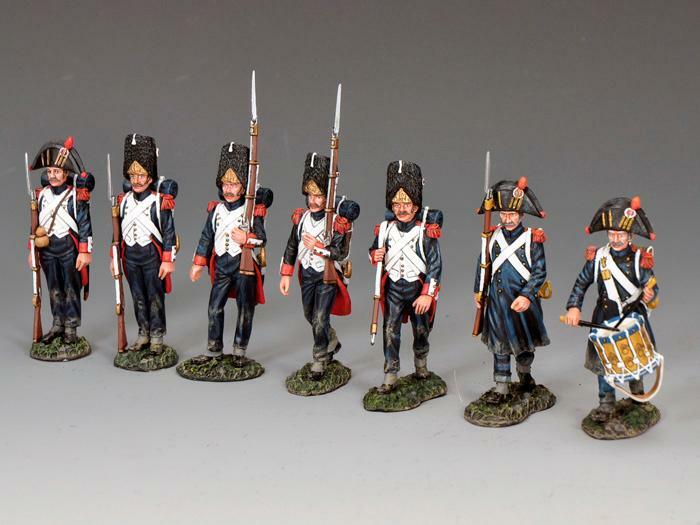 Engineer Basevich, Chin Toys (Napoleonic Commands and 95th rifles) , LAD (Dark Ages) and Mars at a better price). Take a break and browse our website. This Thomas Gunn WWI German is so wondering where his smart phone is right now. Hello everyone. We have had quite a few shipments coming in the last couple of weeks. 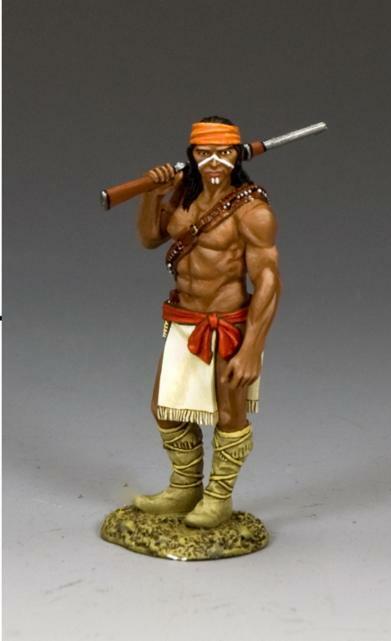 The store is packed with models and games and all the latest toy soldiers are here for your orders! 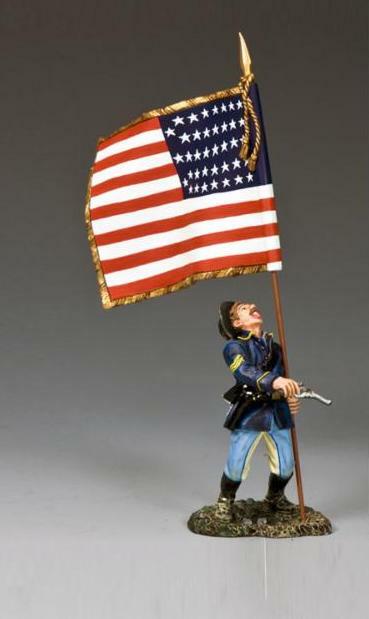 Next month we are looking forward to the huge toy soldier show in Schaumberg, IL also know as the “Chicago Toy Soldier Show.” We have a lot of collections and consignment items coming in now and we anticipate some really interesting items to offer you at the show. 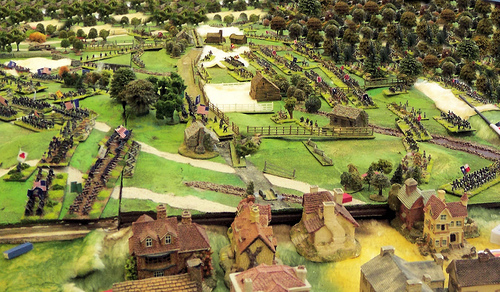 We also will be at the Toy Soldier Show in Annandale, VA on September 9th. 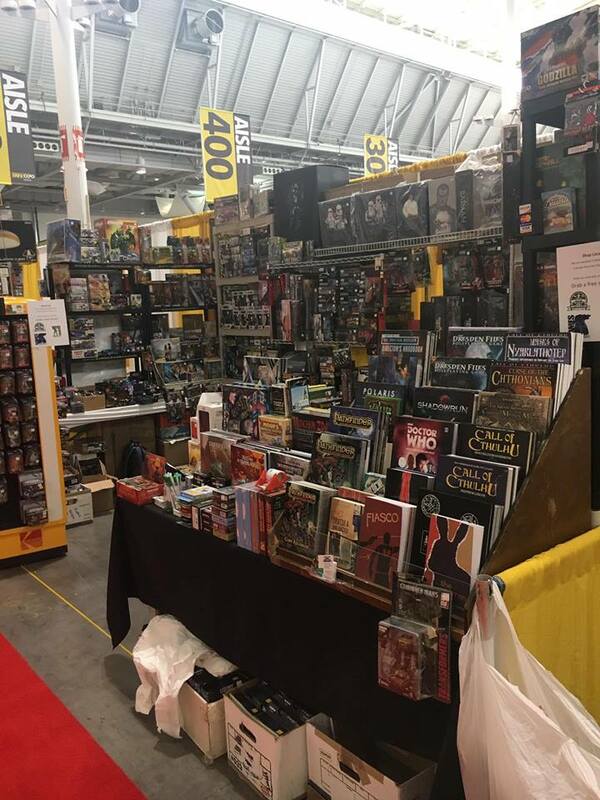 But before we head off to these shows don’t forget our 8th Annual Historical Games Day Mini-Convention held right here at our store! Boston ComicCon was a success. It is a little out of our realm but it is great advertising for us and sales and the crowd were fantastic. Here is a couple pictures of the booth. It is by far the biggest convention we have been a part off. 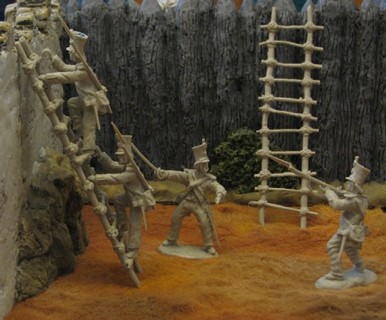 will be at the Chicago Toy Soldier Show next month! They will be bringing us an exclusive limited batch of Panther Tanks to sell. Here are the 2 versions. If you want to reserve any please email us. 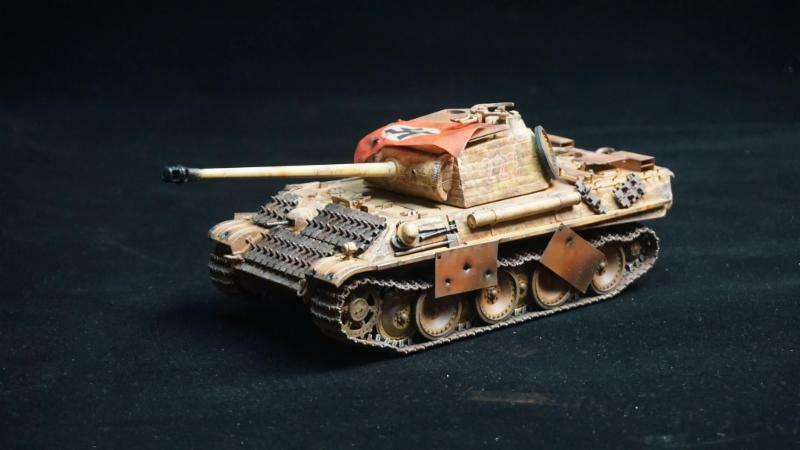 They will also be bringing their much anticipated prototype of the German King tiger. We hope to have them for sale in November. 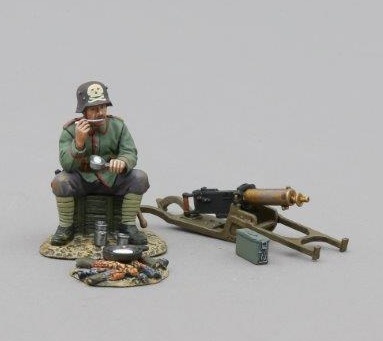 The other new item is the re-release of the K5 German Leopold Gun. There will be a limited number of them for sale in grey and camoflauge. The estimated price is $2300.00. If interested please email me. A few Quick Metal Toy Soldier Updates! 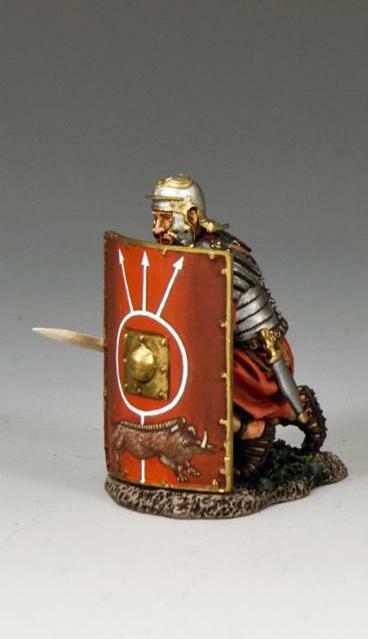 And we have about a dozen long awaited toy Soldiers on the way(check the next newsletters). Come and join the Warhammer 40k Gaming group every Sunday from 12-5PM for opening gaming. Now Thursday Nights! The new Edition has been selling like hot cakes! Come down and give it a try. Wizards of the Coast new tribal Commanders on sale August 25th. , these pre-constructed decks are a great way to get started in one Magic’s most popular formats. This is a perfect product for those looking to join us on Thursday for EDH/Commander games. Want to play magic? Want to make new friends? Come on down to Hobby Bunker EVERY Thursday for free-to-play EDH/Commander Night starting around 5-6pm till 10pm. 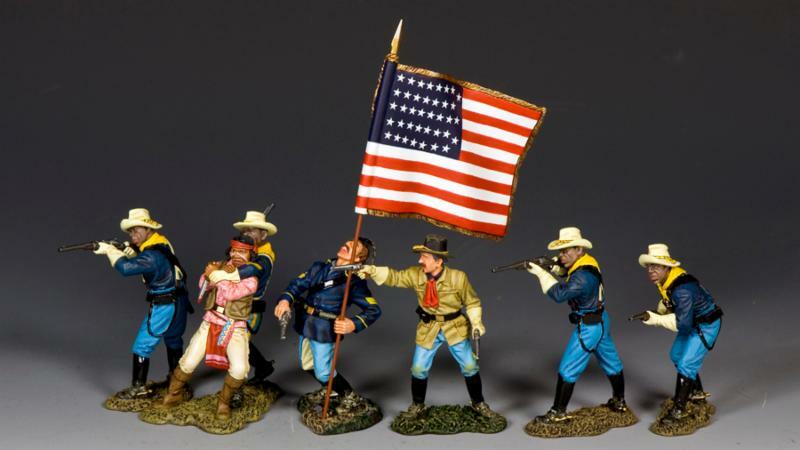 NEW PAINTED METAL TOY SOLDIERS! We only have a couple complete U-Boat’s left. Order now or wait a few months for one last small run! August brings us some fun new releases..
French Napoleonic Old Guard, Roman Soldiers in Action, A much needed German Marder III! Only TCS made one in metal several years ago. 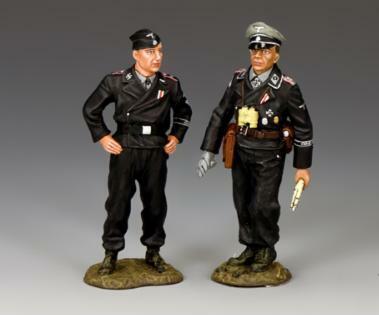 This is a must have piece for WWII collectors. 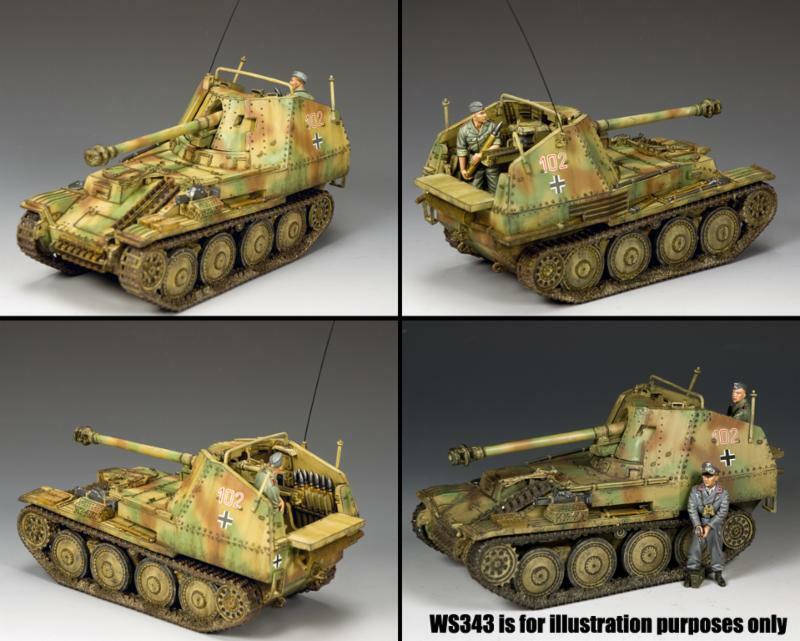 There are also a few other German crew sets. I know I will be adding one to my collection. 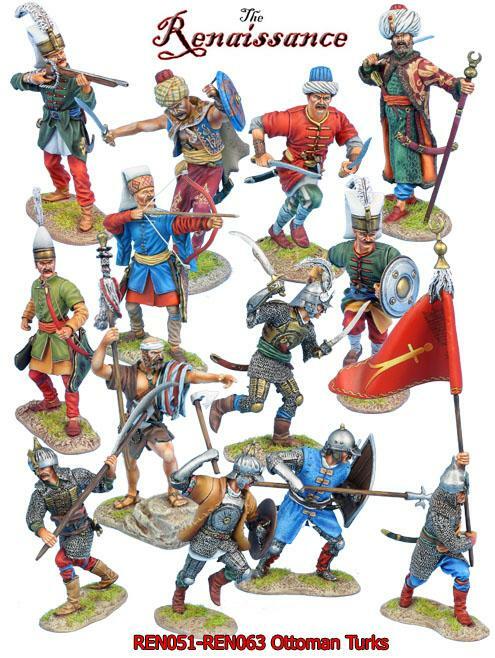 Also there are some additions to the Crusades range, The Real West, Berlin ’38 and more! The last batch of goodies will be in on 8/25! 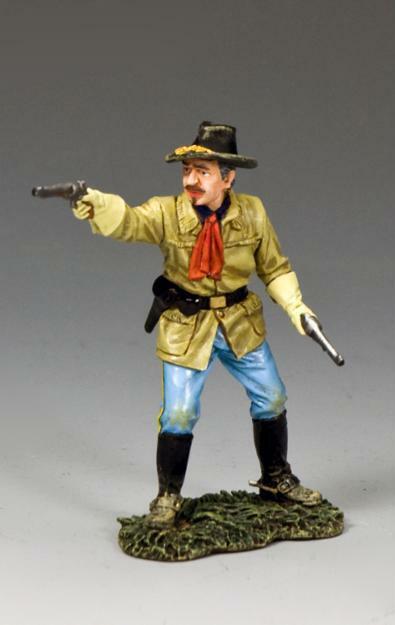 Including the Errol Flynn version of General Custer! 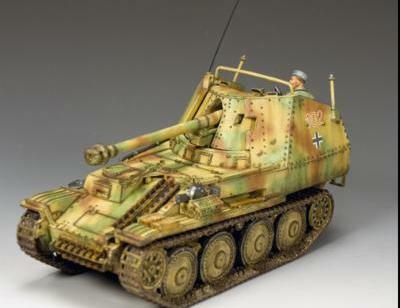 And the Marder and Tank Crews! 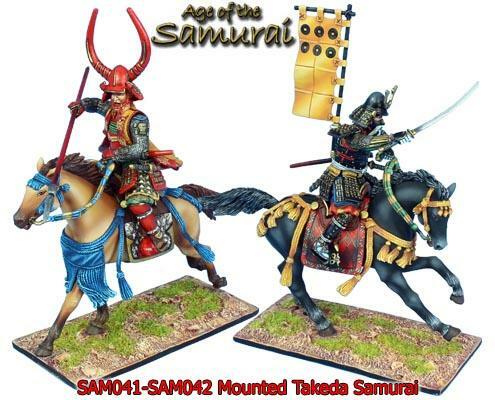 The below sets are now in stock. We just got a pile of new releases in! Sorry guys not a lot of exciting news coming our way on the plastic scene. LOD Enterprises has announced he will have a poly-foam Trojan Horse out maybe in time for Chicago. 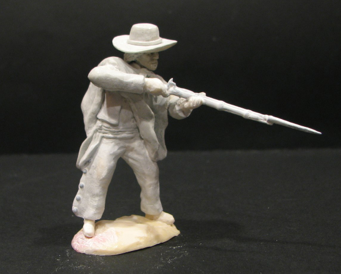 Sneak peak at Paragon Scenics new release of Alamo Mexicans and Texans. 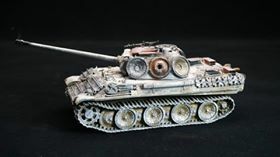 The Plastic Soldier Re-stock and the new 15mm T-55 Tank has arrived. I am in the process of working with several Russian makers. I will post more info about it soon. 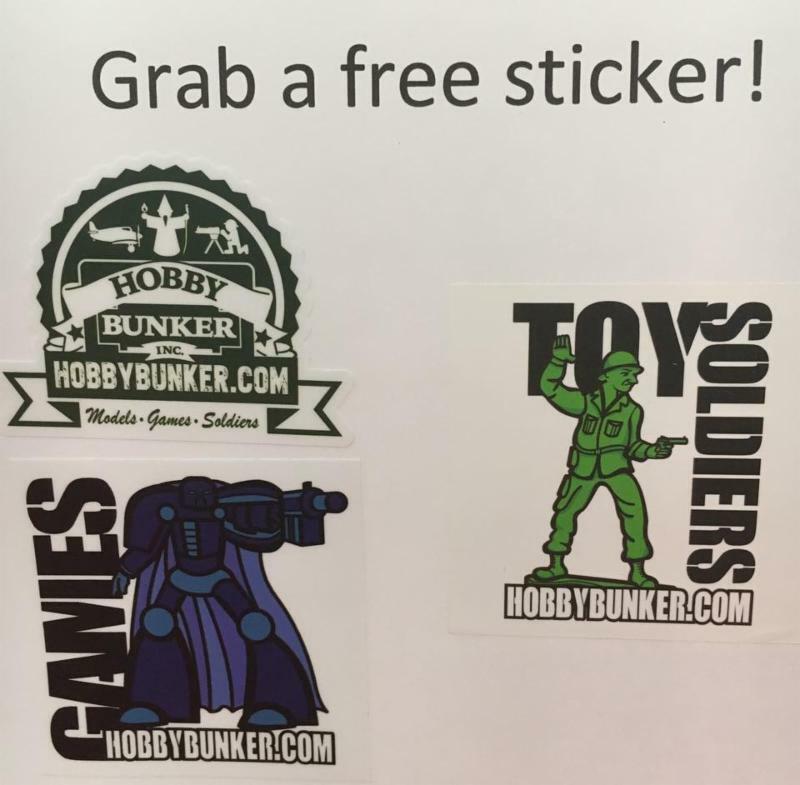 Our friend Doug at Dearth Co has designed these cool stickers for us. Stop by our store, our booth at shows or look in your mail order! 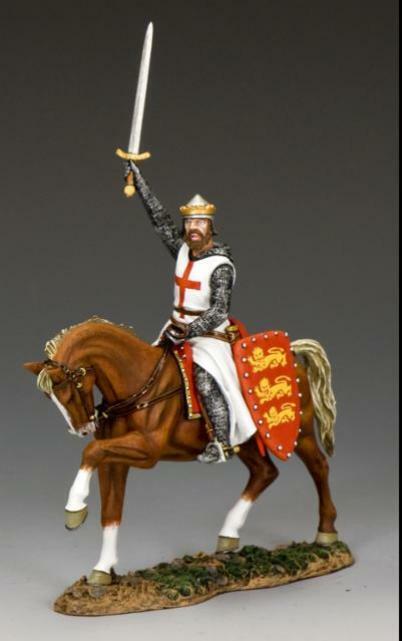 Come on down and see fellow modeller’s work, learn techniques, discuss modelling, painting and sculpting. Another hot Summer day. 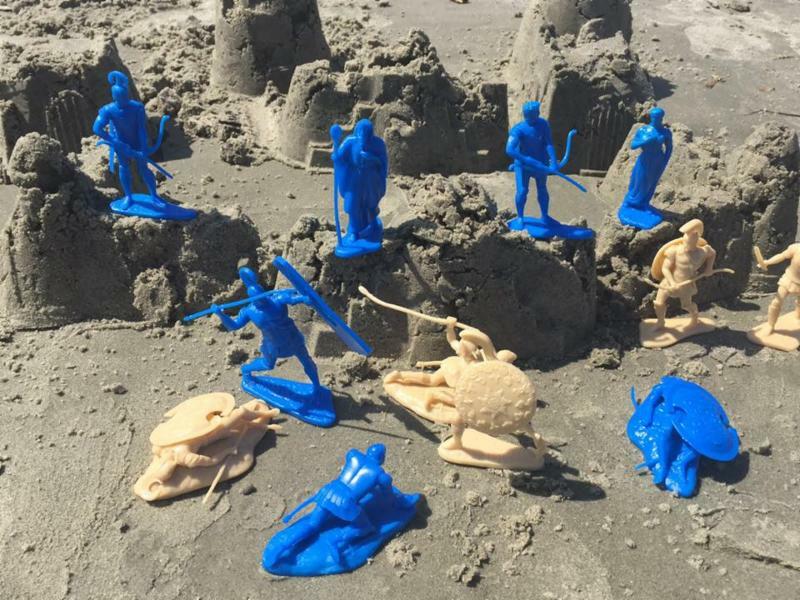 Take your soldiers to the beach with you like our friend Joe! Hello everyone. 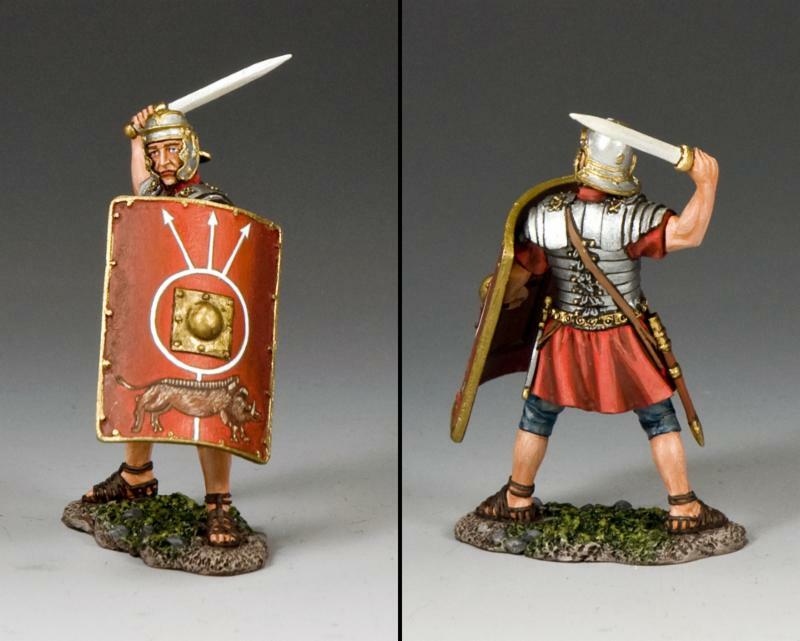 There were about 100 new releases from various metal Toy Soldiers this week. 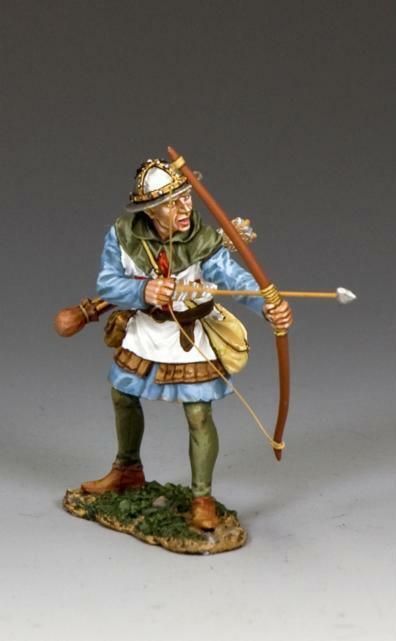 We have added the King and Country and First Legion Ltd. We will have the John Jenkins Designs up over the weekend. Our apologies we seemed to also miss getting in last months JJD shipment. We will have a double shipment arriving shortly to fill an outstanding orders. 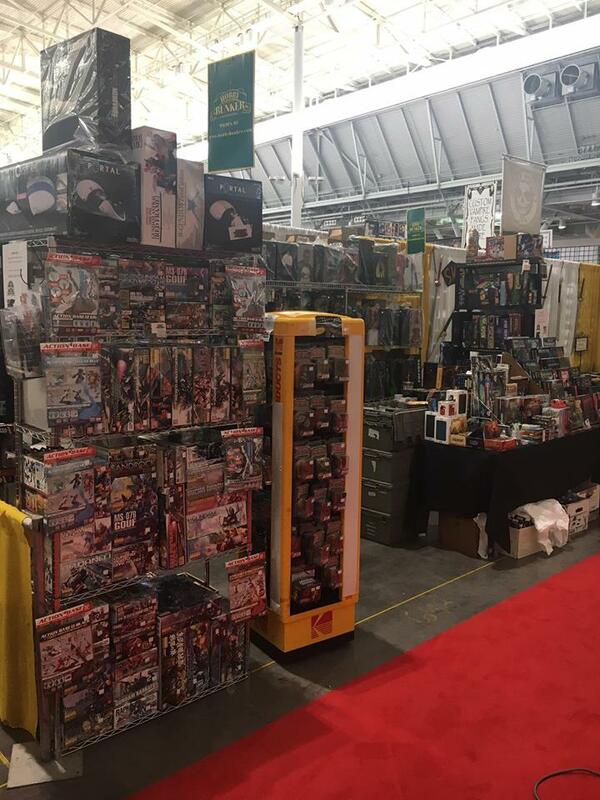 Next week we will be attending Boston ComicCon. It is a little out of our realm but we usually do well and it is great advertising for us. Well that’s all my blabbing for now. Enjoy. W. Britain – We are now stocking Hudson and Allen. We will have a bunch next week. Wizards of the Coast new tribal commanders are almost here. On the shelve August 25th, these pre-constructed decks are a great way to get started in one Magic’s most popular formats. This is a perfect product for those looking to join us on Thursday for EDH/Commander games. On the last Friday of August we will be playing with the new Commander 2017 decks out of the box in pods of 3-4. Packs and promos will be given out at prizes based on attendance. 8/4 Update. We have had some great response to the U-Boat. Order yours now and don’t miss out on the first shipment. Stayed tuned for the JJD new releases on our next email. 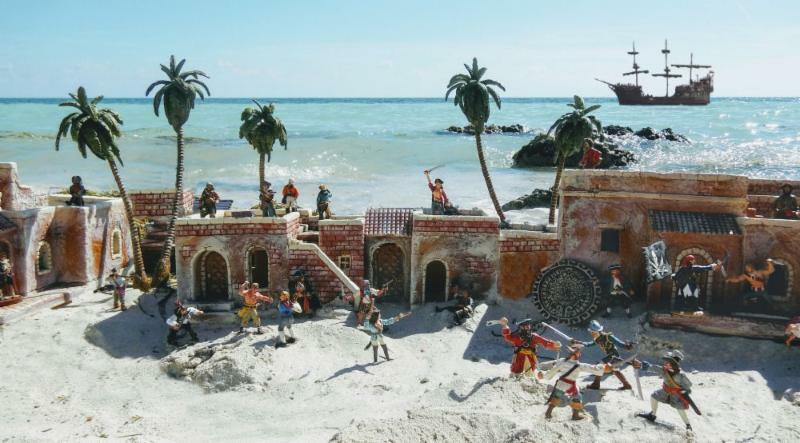 In the mean time enjoy this great diorama by one of our forum members. JJD’s PA Regiment marching in Autumn. 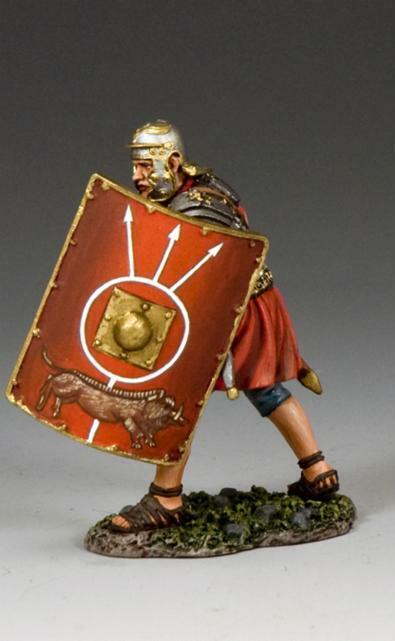 I am also trying to source some of the cool 1/32 scale figures coming out of Russia. If anyone has contact information for any of these companies please pass it along.